Just getting started with the Amazon Web Services Cloud? 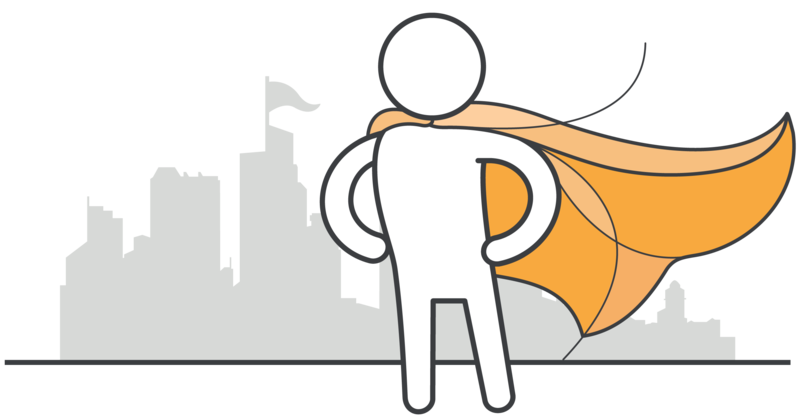 Join others that are new to AWS at the AWSome Day, a free one day training event delivered by AWS Technical Instructors. The day starts with a session highlighting how and why customers are using AWS to develop, deploy and operate secure applications and IT services. We will then cover AWS foundational services such as Amazon EC2, Amazon S3 and Amazon RDS before closing the day with an introduction to AWS deployment tools and techniques and the next steps that you can take to continue developing your knowledge. This session will cover how you by using the AWS Cloud Adoption Framework (AWS CAF) can build a comprehensive approach to cloud computing across your organization. We will also look at 8 best practices you should focus on when getting started with the AWS Cloud. This session will cover tricks, tips and tools that you can use to minimize the costs of running your applications and IT services on AWS. In this session you will learn security best practices that will help you define your Information Security Management System (ISMS) and build a set of security policies and processes for your organization so you can protect your data and assets in the AWS Cloud. Auto Scaling concepts, including launch configurations, Auto Scaling groups, and scaling lifecycle. Elastic Load Balancing concepts, including request routing and Load Balancer Types. In this session, you will learn how utilize the AWS Partner Ecosystem and how to use it to accelerate your cloud journey. You will learn how to find the right partner to help your business to move forward.